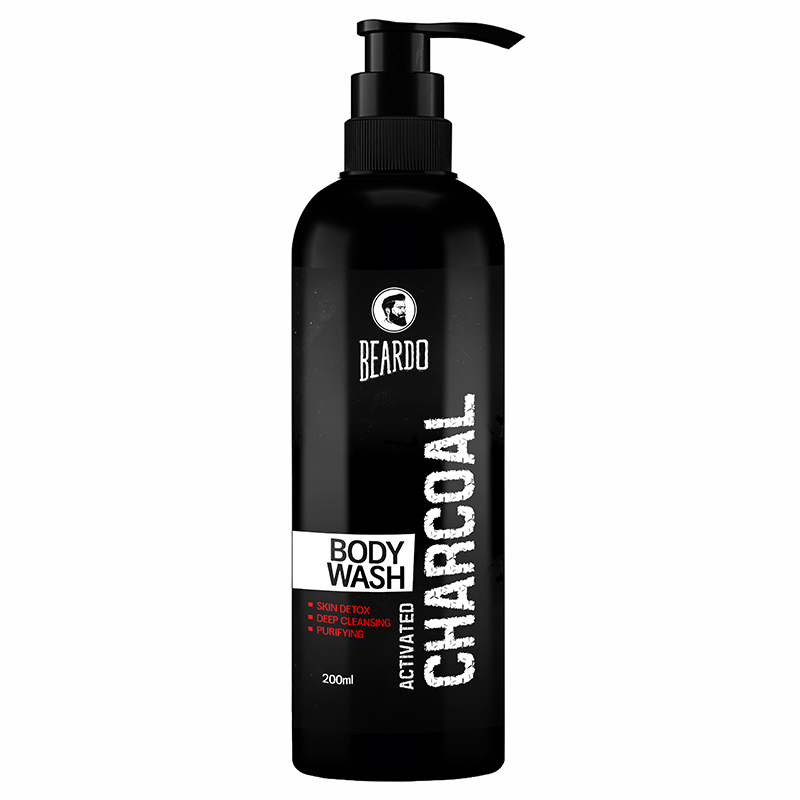 A men’s body wash blended with activated charcoal, glycerine and aloe vera.. The body wash deeply cleanses, moisturises and imparts a fresh feel to skin. Its rich aroma soothes the senses. - Rinse body with water. - Pour a small quantity of the body wash on to a loofah. - Gently massage all over the body to create a rich lather.